Anheuser Busch is the owner of four craft breweries, Goose Island, Chicago, Blue Point, New York, 10 Barrel, Bend, and Elysian Brewing, Seattle. Elysian, the most recent acquisition, has released Gourdgia On My Mind, a pumpkin peach pecan ale made with Karo corn syrup. 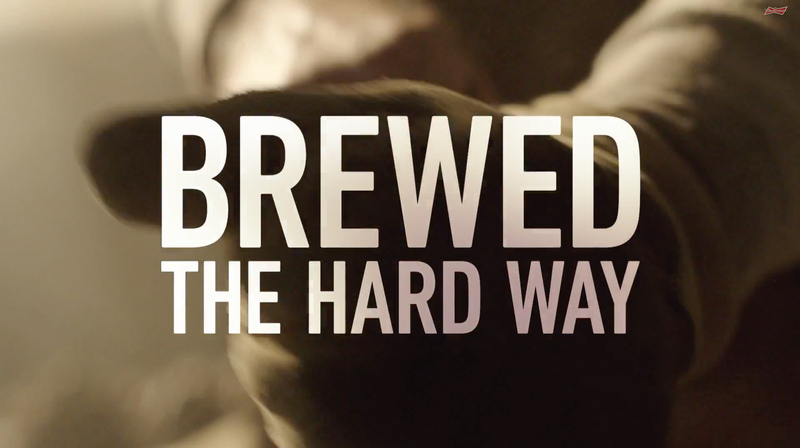 “Brewed the Hard Way” is Budweiser’s way of celebrating being a MACRO brew: a beer enjoyed by many. The prevailing discourse in beer is that small must be good, and big must be bad. We don’t accept that. 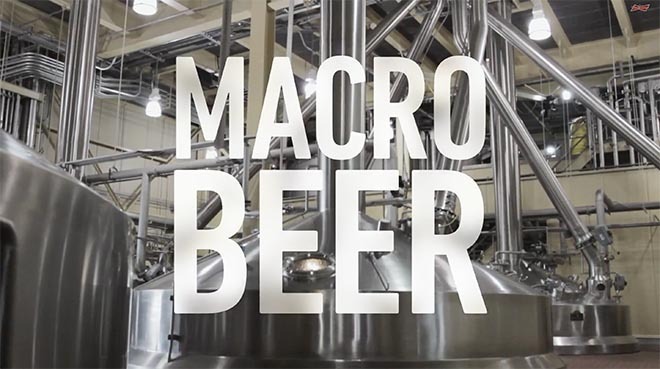 Lager is one of the most difficult styles to brew well, and we have the highest standards of care to get it right. We are owning who we are without apology. 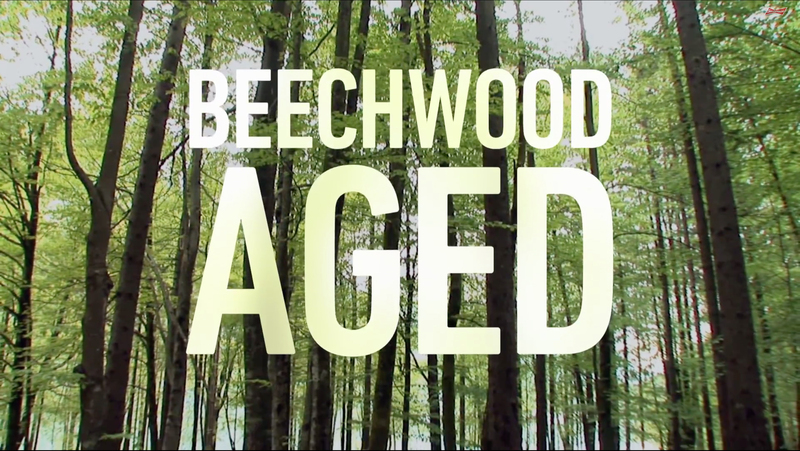 We’re delighted to have sparked a conversation around beer. Talking with beer drinkers since Sunday, we know the overwhelming majority are really enjoying seeing Budweiser speak up with conviction. 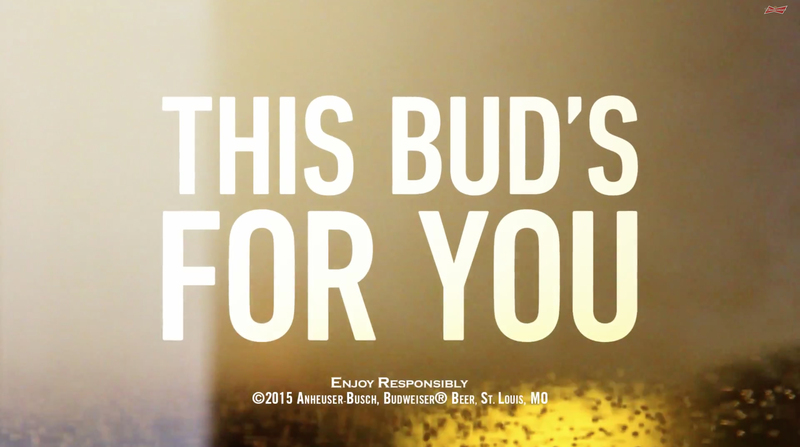 This Bud’s for them. Anita Beer, a brewery in Louisiana, is known for Pumpkin Peach Ale. Here’s their response. 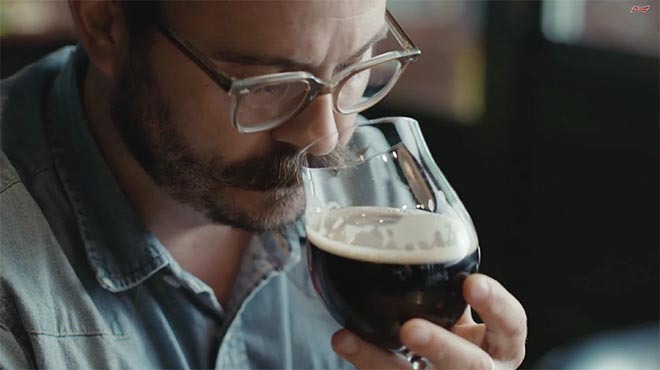 The Budweiser Brewed The Hard Way campaign was developed at Anomaly by creative director Christine Gignac and producer Winslow Dennis. Filming was shot by director Max Malkin via Prettybird with executive producer Ali Brown, head of production Tracy Hauser, line producer Leslie Vaughn and production designer Jason Hamilton. Editor was Susan Motamed at Union Editorial. Post-Production was done at The Mill by VFX producer Eliana Carranza-Pitcher, 2D lead artists Jamin Clutcher, Emily Bloom, colourist Mikey Rossiter. Titles were produced at Sarofsky. Original music was produced at Squeak E. Clean by composer Harry Frost, creative director Justin Hori, executive producer Carol Dunn and producer Chris Shaw.